This time of year can be a particularly grim one for students. Whether it’s cramming exam revision or the dreaded dissertation hand-in, Spring is invariably the time when all the year’s work begins to catch up with you! But on the flipside, this means that summer is just around the corner! And what better way to reward yourself for all that hard work, than by getting away and seeing a bit of the world this summer! We’ve picked out five of our favourite European cities for students to check out this summer. Starting off close to home, providing you’re not lucky enough to already study there, one of the best cities in the world is right here on your doorstep. After all, it doesn’t attract over 17 million tourists a year for no reason! As well as all the usual tourist traps such as Big Ben, Buckingham Palace and Downing Street, London is one of the best places to shop in Europe. 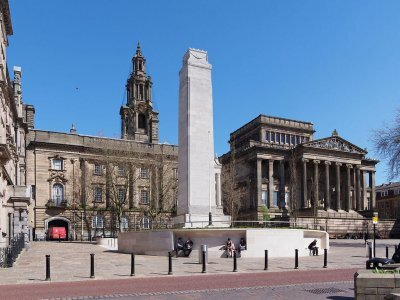 And if just haven’t squeezed enough knowledge into that brain over the last year, the city is also home to a fantastic array of museums and galleries, many of which are free to enter. In particular, we would recommend checking out the British Museum, the Imperial War Museum for History students and the Design Museum for the graphic designers amongst you. As for the nightlife, don’t be scared off by the stories about expensive drinks, you can usually find plenty of happy hours and drinks deals to keep things easy on the budget. 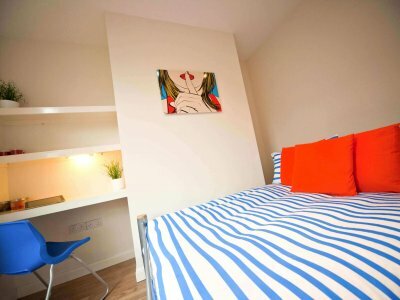 And if you’re looking for somewhere to stay, why not try out a serviced apartment from the likes of Citybase? They’re often cheaper than hotels, and give you more space and flexibility to come and go as you please! Be sure, however, to take note of these handy tube hacks before you head down to the Capital! 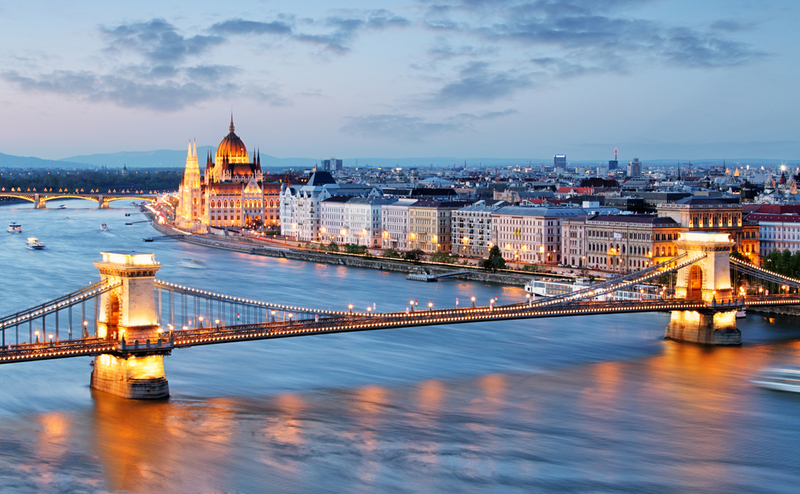 One of the most up and coming locations in Europe, Budapest is quickly establishing itself as a firm favourite among students. And while the city is famed for its thermal spas and historic architecture, it’s the cheap drinks and late night venues that pull so many tourists in. The city is home to a host of dilapidated buildings which have since been turned into hip bars and pubs, which you check out on ruinpubs.com. Sure, they’re a bit shabby, but these bars draw massive crowds thanks to their eclectic music and retro furnishings. As for proper clubbing, look no further than Instant. With 7 bars, 2 gardens and 7 stages, Instant is one the most popular clubs in Budapest and is famous for its crazy neon dÃ©cor. The clubs in Budapest are open till 6AM, so make sure you pace yourself! The next day, chill out in the famous SzÃ©chenyi Baths and nurse your hangover. Budapest not quite cultured enough for you? Then why not check out Vienna? The list of creative geniuses who have made Austria’s capital their home is never-ending, from Mozart to Beethoven and Schubert to Freud. Spend the day exploring the cities many museums, such as the Belvedere where you can check out the famous â€˜The Kiss’ painting by Gustav Klimt, and chill out in one of the many Viennese coffee houses. All sound a little bit high culture for you? Don’t worry. Just like most European cities, dig a little bit beneath the surface and you’ll find Vienna’s partying underbelly. Head to the area known as Bermudadreieck (Bermuda Triangle), where you’ll find the city’s highest concentration of bars and venues. On a sunny summer weekend, the area can attract as many as 30,000 visitors a day, with this number multiplying with some of the major events held in the area. A particular favourite is â€˜The PUBâ€™, where you can pull your own pint! Want to combine your European city break with a beach holiday? Look no further than sunny Barcelona! Combining the best of both worlds, you can chill out at a beachside bar at one of seven beaches during the day, before hitting one of the super clubs when the sun goes down. If you spent more time signing up for sports societies at uni rather than studying, why not head to one of the world’s most famous football stadiums, Camp Nou. 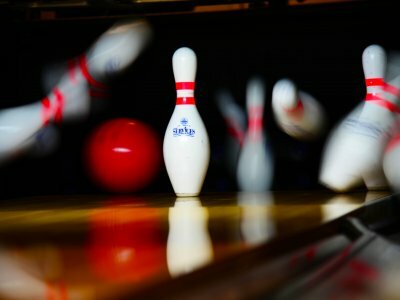 Whether you’re lucky enough to catch a game, or just take in the stadium tour, it’s an experience not to be missed for any sports fan. With its vibrant culture and nightlife, great tapas and stunning architecture, this city in the north-east of Spain has established itself as one of the most popular destinations in Europe, whether you’re a student or not! It’s one of the most beautiful cities in the world, so whether you want to whisk away your other half for a romantic weekend, or just enjoy the vibrant atmosphere with your mates, why not try Paris this summer? The city is home to a host of famous landmarks such as the Notre Dame Cathedral, the Arc de Triomphe and of course the Eiffel Tower. And why not sneak in a little bit of Disneyland before you have to head back to reality and become an actual adult? And there’s no better summer than this one, with France playing host to Euro 2016. Football fans from around the continent will descend on the country, and while it’s probably too late to get tickets to any of the matches, why not head out and soak up the atmosphere and watch the games on one of the huge screens being set up in fan parks around the country? So if the revision blues are getting you down, treat yourself and book a weekend away as something to look forward to when it’s all (finally) over!